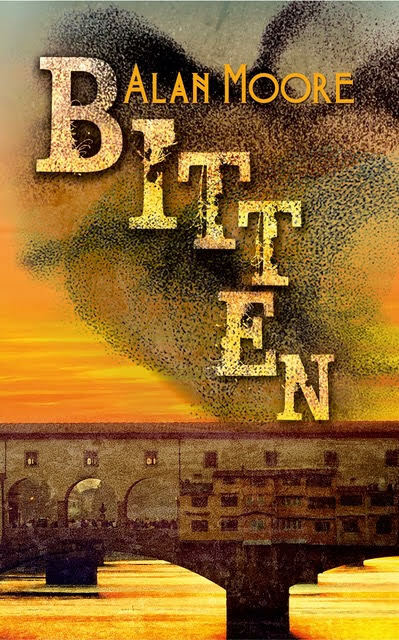 Set in Florence, Italy, this thriller explores what happens when nature has had enough of man's tampering. There's also a giveaway where you can enter to win a paperback copy or one of three $35 Amazon gift card. I like the cover! Sounds great!